SkinTyte™ is a treatment that delivers an advanced infra-red light to deeply heat your skin while cooling and protecting the entire surface at the same time. Light energy is distributed in rapid, gentle pulses to initiate the body’s natural healing process, which leads to improved appearance of sagging skin. SkinTyte uses BroadBand Light (BBL)™ technology the world’s most powerful IPL (Intense Pulsed Light) device on the market. It sets new standards in treating skin conditions associated with aging, active life-styles, and sun damage. 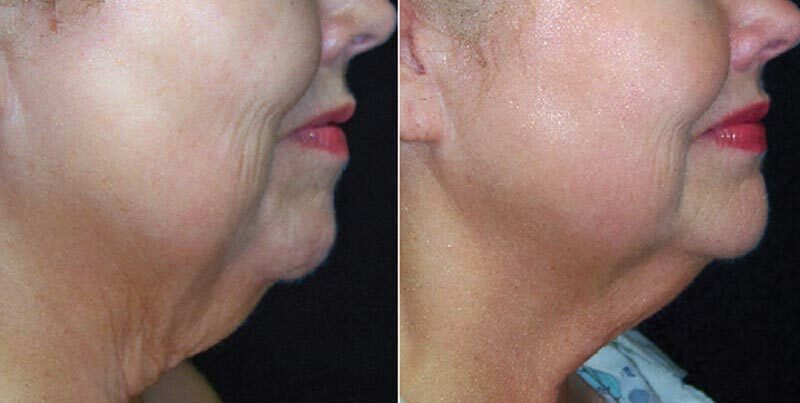 SkinTyte is generally quick, comfortable procedure, with typically no downtime. The end result is a more youthful appearance. 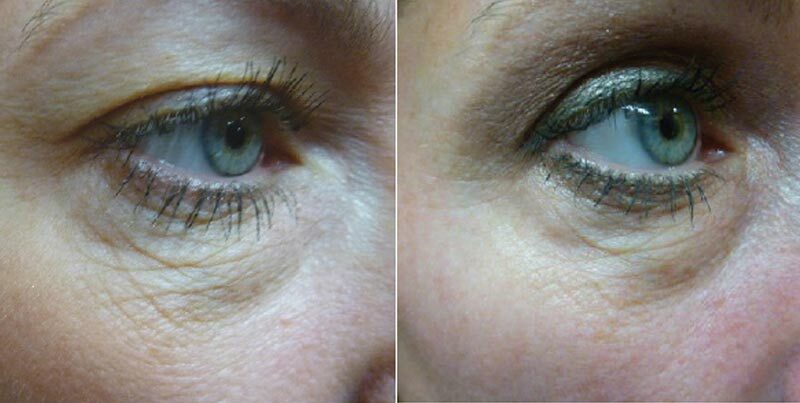 No special skincare regimen is required following the treatment. However, you should always protect your skin from direct sun exposure and use a good sunscreen. Your clinician will provide you with more information on what to expect as well as give you an aftercare plan to follow that will involve avoiding direct sun exposure and using sunscreen. 80% of patients think it’s worth it!